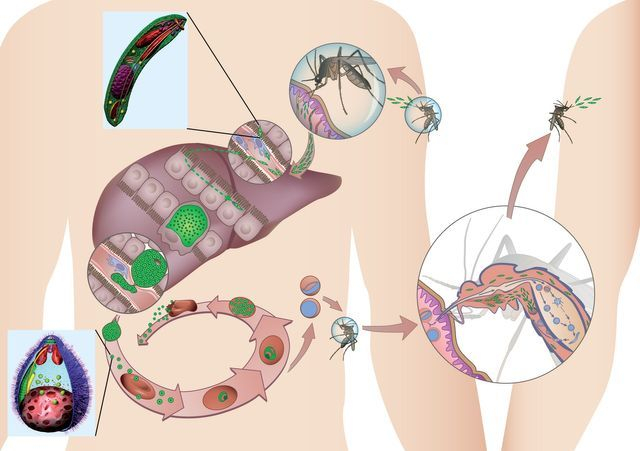 Malaria infection is initiated when Plasmodium sporozoites enter the mammalian host through the bite of an infected female Anopheles mosquito. During a blood meal, an average of 15–123 sporozoites has been reported to be deposited under the skin of the host, which migrate to the liver. There, sporozoites traverse a few hepatocytes and eventually productively invade one, with formation of a parasitophorous vacuole. Inside this vacuole, the parasites replicate extensively and develop into merozoites. Between 2 and 16 days later, depending on the Plasmodium species, thousands of merozoites per invading sporozoite are released into the bloodstream. Each merozoite will invade an erythrocyte, initiating a replication cycle that ends with the release of new merozoites from the mature infected erythrocyte (schizont), which go on to infect other erythrocytes. 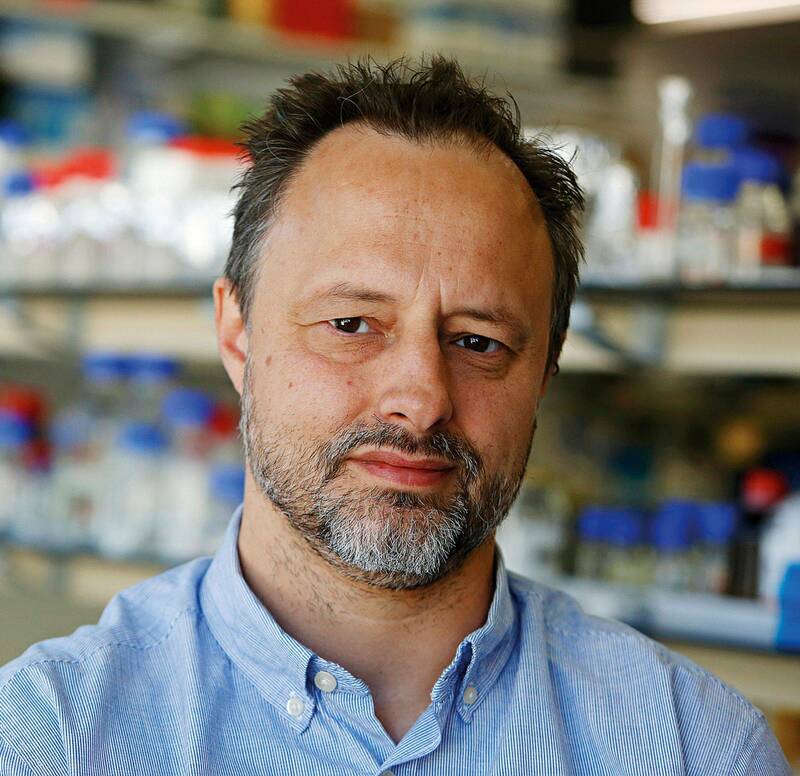 Malaria- associated pathology only occurs during the blood stage of infection. 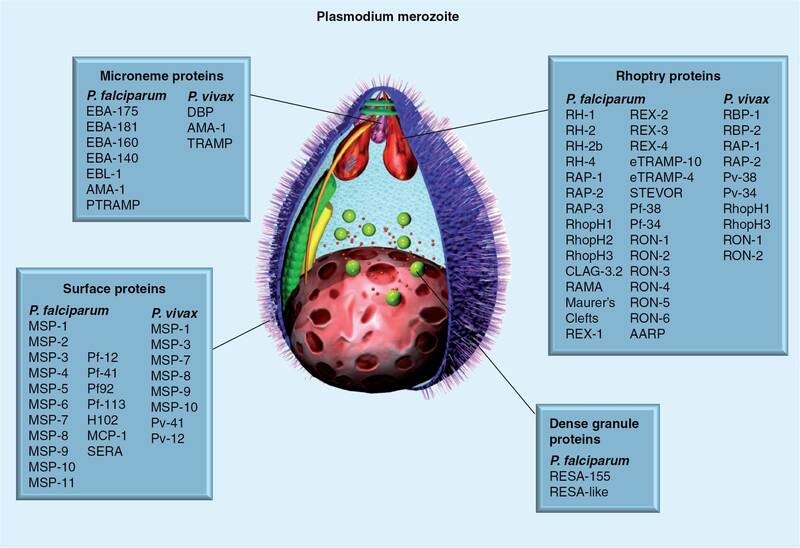 The Plasmodium life cycle continues when some merozoites develop into the sexual parasite stages, the male and female gametocytes, which can be taken up by mosquitoes during blood meals. Gametocytes undergo fertilization and maturation in the mosquito midgut, forming an infective ookinete form that migrates through the mosquito midgut into the hemocele, developing into the oocyst in which sporozoites are formed. When fully matured, the oocysts burst and release sporozoites, which migrate into the mosquito’s salivary glands, ready for the next transmission step.